Benay Nordby's The Full Ripened Grain (2013) is the forthright memoir of a successful baby boomer, wife, and mother, who finds herself deeply depressed for no apparent reason. To uncover the reasons for her pain she searches through thirty years of personal journals. From those pages, she recollects the difficult and poignant issues that she and her family faced over the years - Tourette Syndrome, her mother's fate as a victim of medical malpractice, her father's secret life and the death of a beloved sister. 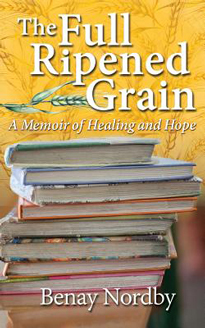 Ultimately, the author reaps the grains of truth, hope and joy that God provides on this journey of faith. Readers response to the book has been enthusiastic, one reader summarizing the general sentiment as follows: "This book has it all. It made me laugh, cry, and think about love, life, and death. 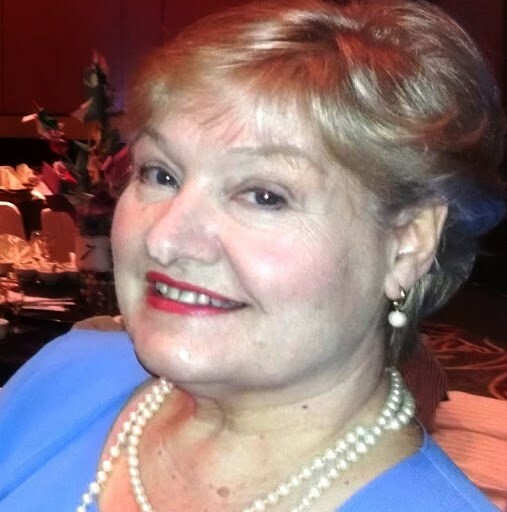 Benay is a gifted author, and I am looking forward to reading more by her." For more information about the author and her book go to https://www.facebook.com/BenayNordby.